Yes. New patients are always accepted and welcome. 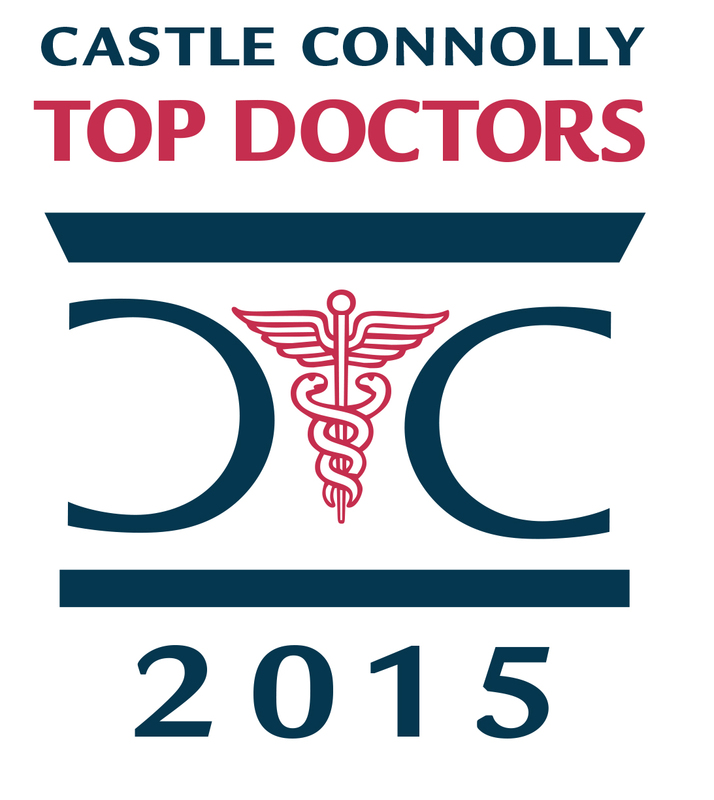 What insurances does Dr. Burke accept? Dr. Burke accepts all insurances except Anthem Blue Cross / Blue Shield, Medicaid, and Medicare. Depending upon the patient’s problem, plan on one hour in the office. If Dr. Burke dilates the patient, this requires an additional 30 minutes. Will the patient get dilated? 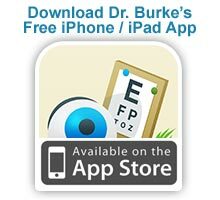 Not all patients require dilation for Dr. Burke to perform a complete examination or to perform a refraction. When Dr. Burke feels that a dilated examination may add important additional information, he will explain why the drops and the added time are necessary. A refraction determines the focusing properties of the eyes. Drops and dilation are not always necessary to perform a refraction. The refraction information allows Dr. Burke to determine the need for and the proper power of glasses. Most patients complain of a burning or stinging sensation lasting less than one minute. How long does the effect of the drops last? The maximum effect of the drops requires 30 minutes before Dr. Burke can complete the exam. The drops actually have two effects on the eye. The obvious one people always comment on is the opening or widening of the pupil. This dilating effect typically lasts 12 -24 hours. The second effect of the drops is to relax the focusing muscle of the eye causing the blur most patients experience. This effect resolves more quickly typically within 4-6 hours. Should my child go to school after getting drops? Yes, your child may return to school. However, if the child has a test or will be required to do significant reading activities, it would be best for your child not to go to school. Is Dr. Burke good with children? Dr. Burke has an exceptionally warm and friendly manner that allows the child to relax and have fun during the examination. Many parents say that Dr. Burke is their child’s favorite doctor and cannot wait to see him again (although the wonderful KidsZone activities help). Is Dr. Burke good with children with disabilities? Dr. Burke’s extensive knowledge and experience, his calm and unhurried approach, and having only Dr. Burke perform the examination allows Dr. Burke to acquire the exam findings with minimal stress on the child. What days does Dr. Burke see patients? Dr. Burke has office hours Monday through Thursday. There are no Friday, evening, or weekend appointments.